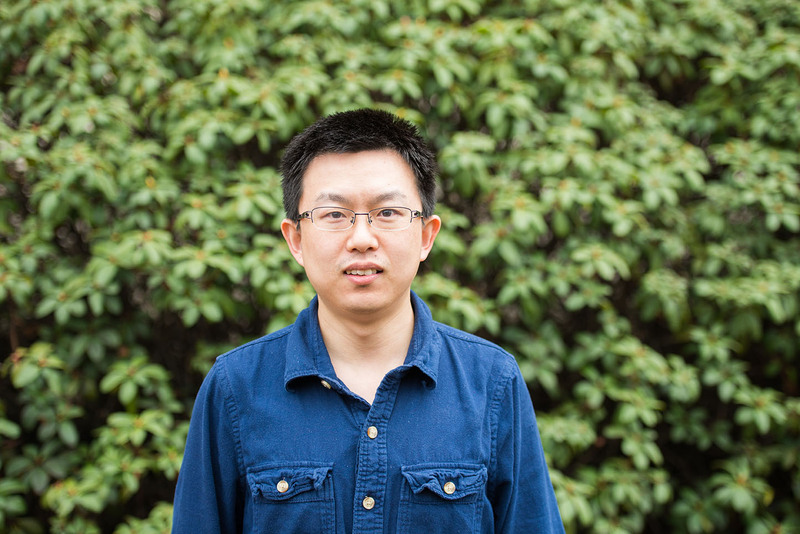 Bo Sun, an assistant professor of physics, received a Science Research and Innovation Seed (SciRIS-II) award, a new funding award in the College of Science to spur transformative science research. Sun will be awarded $10,000 for his research project to investigate the plasticity of metastatic cancer cells — that is, the ability of cancer cells to change their physiological characteristics — aiming for results that will lay the groundwork for better approaches to cancer screening and treatment. The objective of Sun’s project is to uncover the causes and consequences of cancer cell plasticity that contribute critically to the process of cancer metastasis. In metastasis, cancer cells break away from where they first formed, travel through the blood or lymph system and form new tumors in other parts of the body. Though metastasis causes the vast majority of cancer-related deaths, to date there are no effective treatment options. Sun’s research aims to help change that. A major obstacle to preventing metastasis is cancer cells’ ability to change their physiological characteristics. When one mode is inhibited, cancer cells switch to another phenotype. Sun aims to reveal the causes and consequences of cancer cell adaptability, which contributes critically to the process of cancer metastasis. To this end, his research team will develop methods for cell phenotype tracking with deep-learning, bioengineering of the cancer microenvironment and computational modeling of 3D cell migration. Through a synergy of quantitative experiment and theoretical investigations, the project seeks to uncover new markers for cancer screening and therapeutic strategies to specifically target migrational phenotype transitions. In keeping with Dean Roy Haggerty’s priority of sparking research and innovation, last fall the College announced three new awards to support fundamental discoveries and collaborative scientific projects with the potential for substantial social impact. 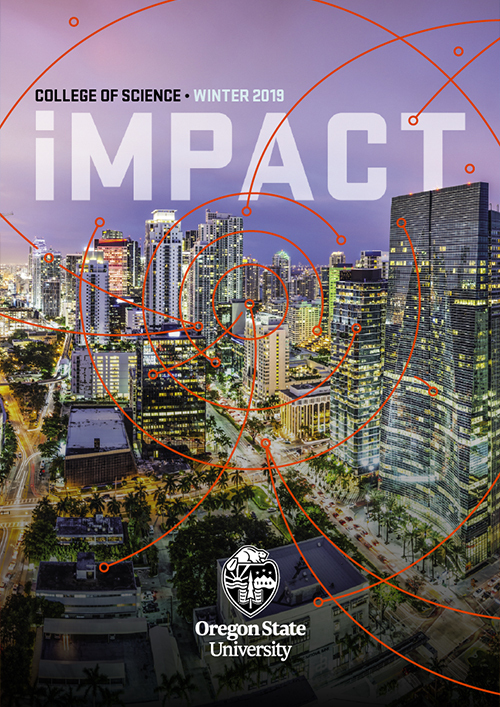 The SciRIS program provides funding in three stages for high impact collaborative proposals that build teams, pursue fundamental discoveries and create societal impact. The awards range from $10,000 to $125,000 for various stages of the proposal. The SciRIS-II award funds individual faculty who seek to establish or augment research relationships with external partners. Sun, who will oversee and coordinate the overall project, will partner with Wouter-Jan Rappel, a computational physicist at the University of California, San Diego, and Herbert Levine, University Distinguished Professor at Northeastern University. They will be responsible for the project’s modeling studies. The College of Science is able to fund high-impact research projects because of the strong support of our generous donors who give to the Renaissance Fund and empower bright, passionate people to do groundbreaking science.